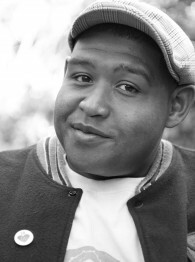 join omar benson miller of hbo’s ballers and aisha as they wander through culture, art, film, sacrifice, public image, personal responsibility, and working with spike. plus omar broke the vcr. it couldn’t be helped.